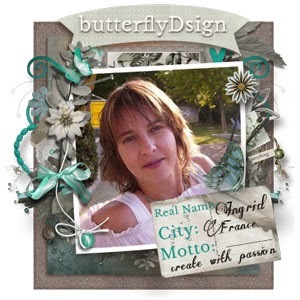 MyMemories Blog: Meet Today's Daily Designer.....butterflyDsign! Visit butterflyDsign on these social sites! 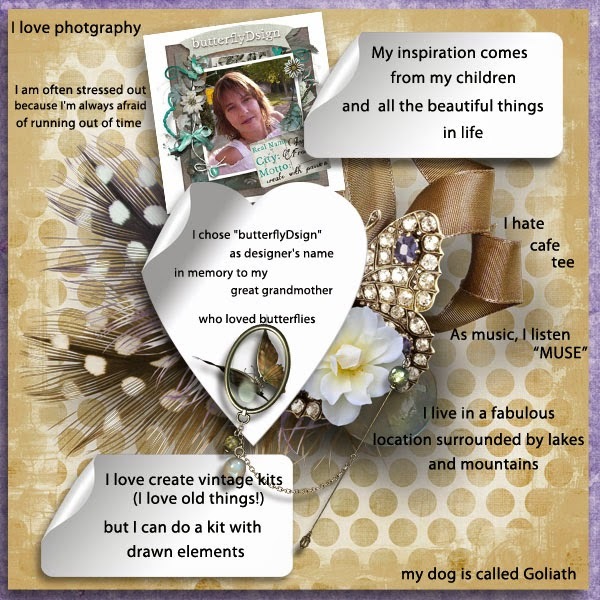 Visit butterflyDsign in the MyMemories Design Shop and enjoy 40% off TODAY!